Is there a better alternative to Middle-earth Shadow of Mordor GOTY? 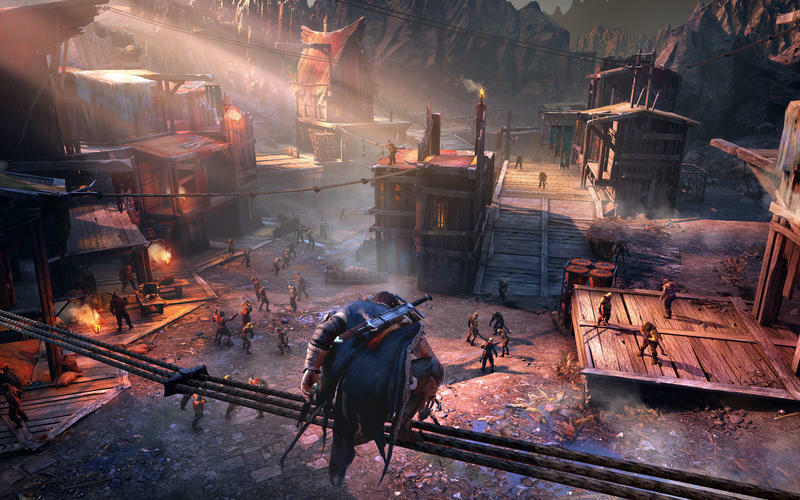 Is Middle-earth Shadow of Mordor GOTY really the best app in Action category? Will Middle-earth Shadow of Mordor GOTY work good on macOS 10.13.4? In Middle-earth: Shadow of Mordor GOTY (Game of the Year Edition), you become Talion, a Gondorian Ranger of the Black Gate who is slain alongside his family on the night of Sauron’s return to Mordor. Resurrected from death and inextricably linked to a Wraith Spirit, Talion ventures on a quest of vengeance and discovery to unearth why he has been denied the peace of death. Players uncover the mystery behind the Spirit that compels him, discover the origins of the Rings of Power and confront their ultimate Nemesis. Middle-earth Shadow of Mordor GOTY needs a review. Be the first to review this app and get the discussion started! Middle-earth Shadow of Mordor GOTY needs a rating. Be the first to rate this app and get the discussion started! 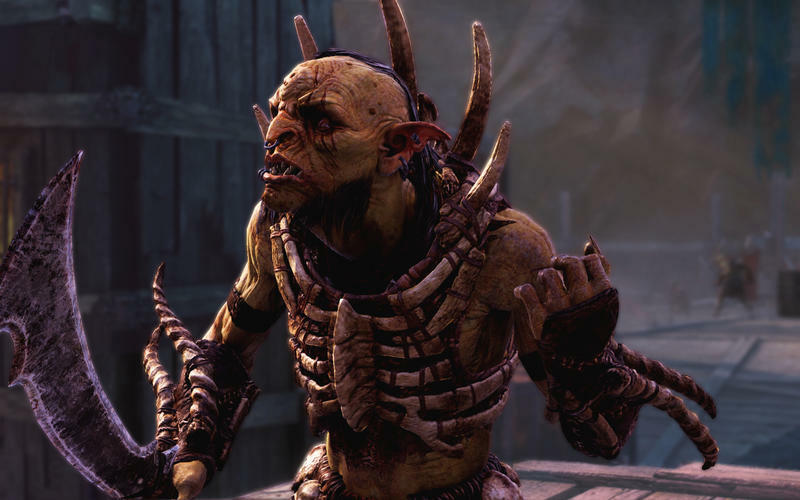 The game introduces the innovative Nemesis System, through which every enemy encountered in Middle-earth: Shadow of Mordor Game of the Year Edition is procedurally generated and unique to each player, from appearance, to personality type, to strengths and weaknesses, to distinct enemy missions. 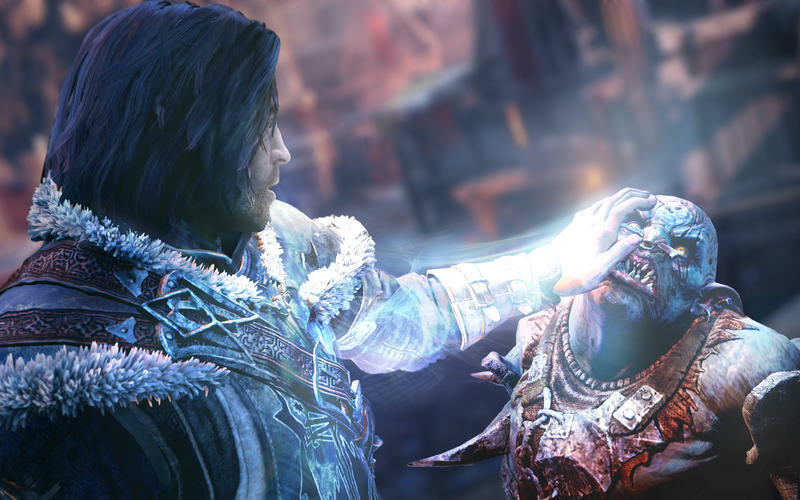 Players will use Talion’s Wraith powers to manipulate and corrupt the wills of enemy Uruks and gain power to raise their own army in order to match Sauron’s forces on the field of battle. 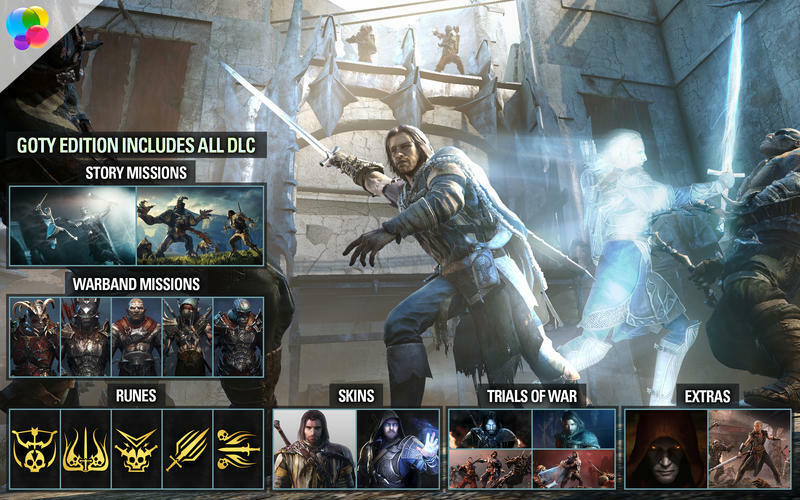 Middle-earth: Shadow of Mordor -- Game of the Year Edition contains all DLC previously released for the game, including the Lord of the Hunt and Bright Lord story missions, the Trials of War challenge series, and all the Warband missions, Runes, and Skins.